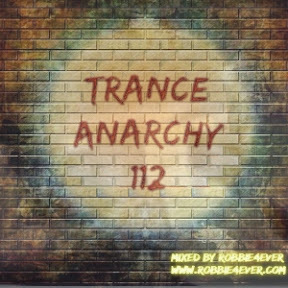 Trance Anarchy 112. 140 bpm. Let's split the week in half with another update of the Trance Anarchy series. No problem with this 140 bpm 'sledgehammer', filled with beats and bass. Featuring tracks from: Jonathan Carvajal, Allen & Envy, Simon Patterson and more. Wishing you a great week. Next update will be upcoming weekend.